Part One: Bank Robber or Oswald Associate? State National Bank, El Paso, Texas. Photo credit: Adapted by WhoWhatWhy from Unknown / Wikimedia and Thomas J O'Halloran / Library of Congress. On September 20, 1963, two months before President John F. Kennedy was gunned down in Dallas, a highly decorated Army veteran named Richard Case Nagell walked into a bank in El Paso, fired two shots into a wall from a revolver, and went outside to await arrest. There was speculation, even by the officer who put him in handcuffs, that for some reason he wanted to be locked up. Nagell was charged with attempted bank robbery. Only later would he indicate to the FBI that he feared being implicated in an “inimical act” — one that involved accused JFK assassin Lee Harvey Oswald. Nagell would end up serving more than four years in federal prisons following two trials presided over by Judge Homer Thornberry — a close friend of new President Lyndon Johnson, who suddenly resigned a congressional seat to take over the Nagell case early in 1964. 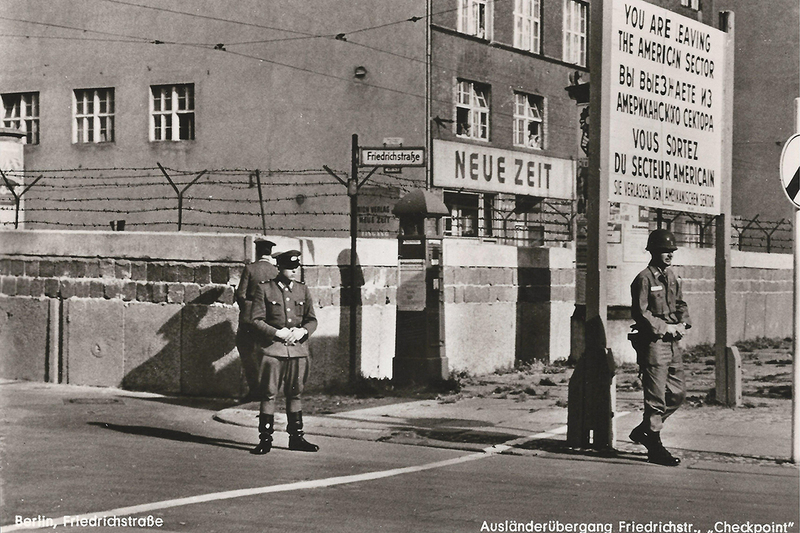 Following Nagell’s release from Leavenworth Penitentiary in April 1968, he quickly obtained a passport, left the country, and traveled to East Germany. There he was removed from a train and held behind the “Iron Curtain” for another four months, until being returned to US intelligence officials at the Berlin border. What could be known of Nagell’s strange saga was featured in my book on the Kennedy assassination, The Man Who Knew Too Much. 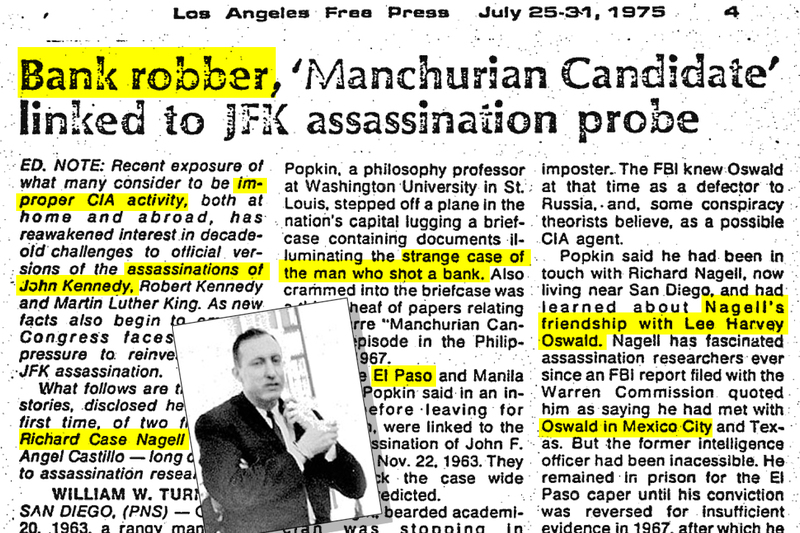 Now recent releases from the National Archives of long-withheld CIA and FBI assassination-related files shed new light on Nagell, and on which branches of the CIA had the strongest interest in him. Lee Harvey Oswald had set up a Fair Play for Cuba Committee chapter in New Orleans in the summer of 1963. 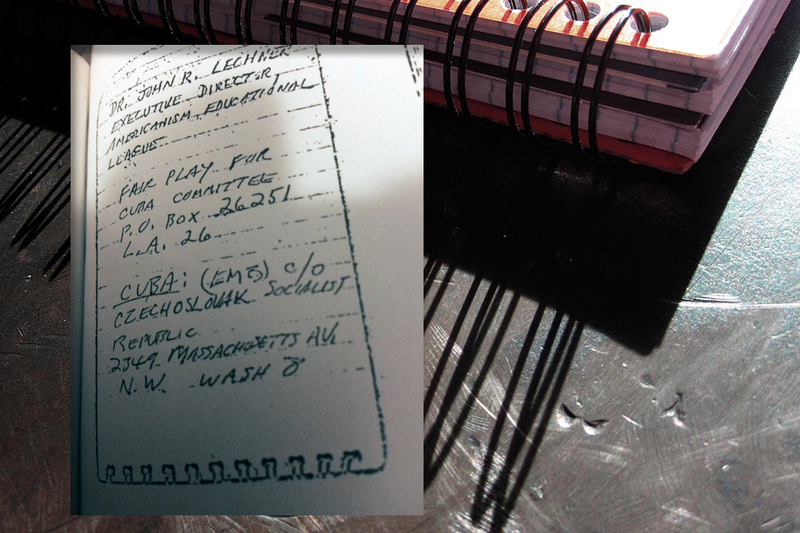 His own notebook, found at the time of his arrest after the assassination, had other similar listings to Nagell’s — including the telephone number for the Cuban Embassy in Mexico City. Nagell’s notebook designated the same phone number — 11-28-47. That was the same timeframe when Oswald served as a Marine radar operator at the Atsugi Naval Air base in Japan. Nagell told this author in 1975 that he’d had a “purposeful, but casual acquaintance” with Oswald while both were stationed there. FBI files released some years ago had cryptic references to a Nagell-Oswald relationship, and are quoted anew in the OS document. 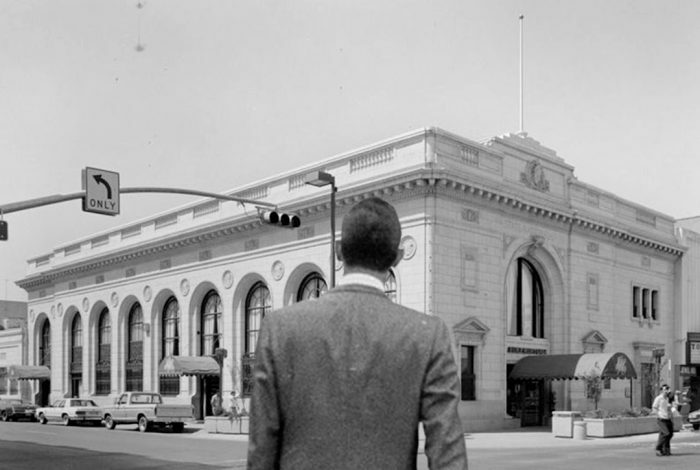 On December 19, 1963, Nagell had “advised Special Agents of the El Paso Office of the FBI that ‘for the record’ he would like to say that his association with LEE HARVEY OSWALD was purely social and that he had met OSWALD in Mexico City and in Texas.” (Nagell’s arrest outside the bank preceded Oswald’s alleged trip to Mexico City a week later; if accurate, Nagell would have been referring to an earlier sojourn). Then, on January 2, 1964, Nagell advised agents of both the FBI and Secret Service “that he had been acquainted with MARINA, the wife of LEE HARVEY OSWALD. Subject further pointed out that OSWALD was having marital difficulties with Marina.” The Secret Service is on record as having interviewed Marina Oswald about Nagell, but no transcript or notes are known to exist — only the FBI’s assertion that a photo of Nagell was shown to her, and that she supposedly said she’d never seen him before. Los Angeles Free Press clipping. Richard Case Nagell superimposed. Photo credit: Adapted by WhoWhatWhy from National Archives (PDF) and Mary Ferrell Foundation. So the Nagell files also point to his involvement in some kind of counterintelligence (CI) operation, one that could well have overlapped with Oswald. Indeed, a number of other newly released files, pertaining to Nagell’s mysterious 1968 arrest in East Germany upon release from prison, bear routing initials of “CI,” a subject we will take up in Part 2 of this article. They never were. Judge Thornberry, President Johnson’s close friend, apparently made sure of that.